What if you knew that your overall supply utilization (total cost per operating metric) was at best practice levels for the commodity and/or product group you are about to enter into contract negotiations on. Would this change your mindset on how you go about negotiating the terms of this contract? Of course it would. You might only want to make minor changes to the contract now and would also want to hold or improve the price. In essence, you can take a conservative tact on the contract because you know you are already winning the game. 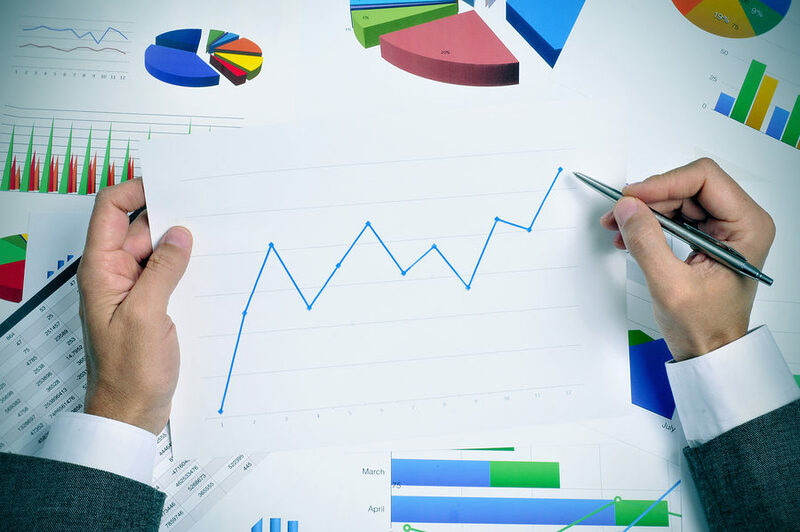 The opposite effect occurs if you know that you’re running very high above industry and historical best practice levels for a commodity or product group on total cost of utilization. You would then be obliged to be more aggressive with your contract efforts because you would try to right your ship as much as possible on the pricing and contract terms front. Today, we typically work with the total spend amount that we may or may not think is a high number but we generally enter into a save-as-much-as-we-can mindset on every single contract. This is an inefficient use of your resources and time when not every contract will bear the fruit that you are looking for. Inevitably, you will waste valuable time and resources due to not knowing the total cost of utilization levels. 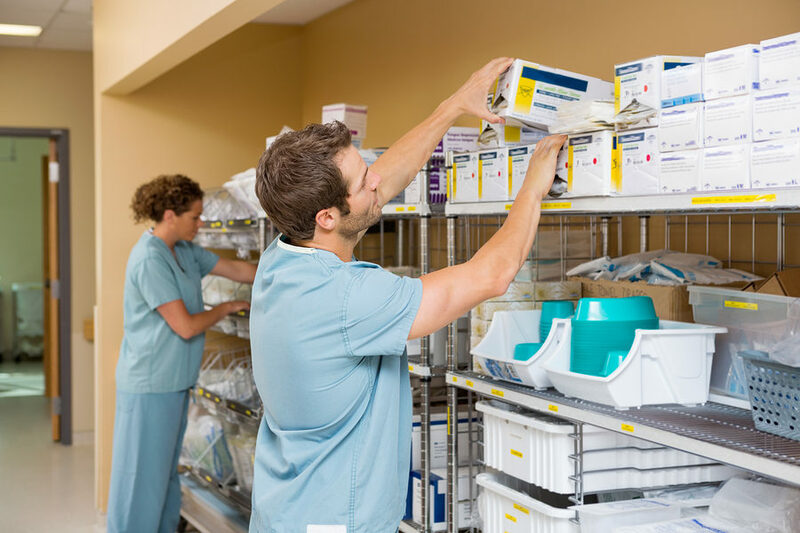 Healthcare organizations have been dealing this way for decades in supply chain, but the time has come to take the alternative view and start to embrace utilization as a viable contract negotiation tool to gain even more in price negotiations. With value-based purchasing starting to take effect, we need to make sure that we gain even more advantage in our price negotiation, standardization, and value analysis reviews than ever before. However, there is a fourth dimension that we have been lacking in and that is utilization management. Utilization management allows you to view the “total cost by operating metric” of any given product, commodity, or product groups. With this in hand you know whether you are excellent, good, fair, or poor in any given category and can negotiate accordingly. 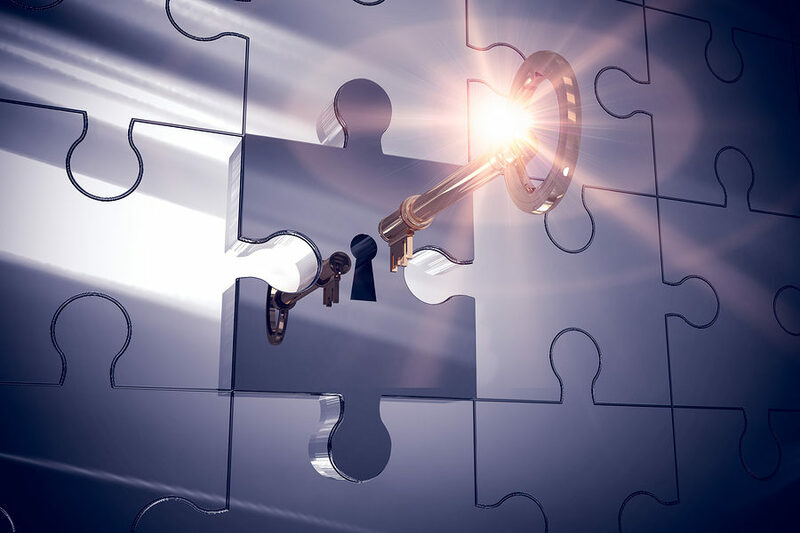 As they say, knowledge is power, and this is a new power that Contract Administrators and Directors of Supply Chain need to have in hand for every contract negotiation. 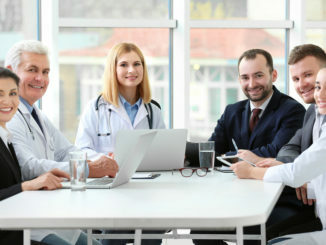 On a recent utilization review with a key client hospital contact who was having a contract renegotiation, I suggested that they incorporate an annual utilization review to be performed by the vendor’s nurse practitioner team to ensure that the hospital is on point with their utilization. Luckily, they knew where they stood on utilization and were close to being “good,” but they wanted to be at best practice levels. They thought they had done all they could do with price negotiations, and were 97% standardized to this company on their clinical use of the products. Are Costs High Because of Price or Utilization? One of the most frequent questions I am asked by our customers when we show a utilization (total cost of consumption by operating metric) savings is, “Is it price or utilization/consumption that should be our goal?” A good example of this is a large IDN who was running over on cost per adjusted patient day (utilization) for exam gloves and had just gone through a full year of standardizing to the manufacturer on which they had negotiated an outstanding contract. The problem was that they had chosen a higher-end glove and had extended the standardization further into standardizing into the product line as well. We pointed out that they had standardized to the high-end clinical glove when only 65% of the gloves utilized were actually used by clinicians; the other 35% could have selected utilized a lower cost alternative glove for use at 25% to 35% less cost. I could go on and on about the powerful use of utilization management in the contracting process, and more importantly the before, during, and after effect that utilization has for contract professionals. Though it may seem foreign to start to look at all these elements, it will quickly become second nature to you and your colleagues because it will give you a major advantage when you look across the table in negotiations. 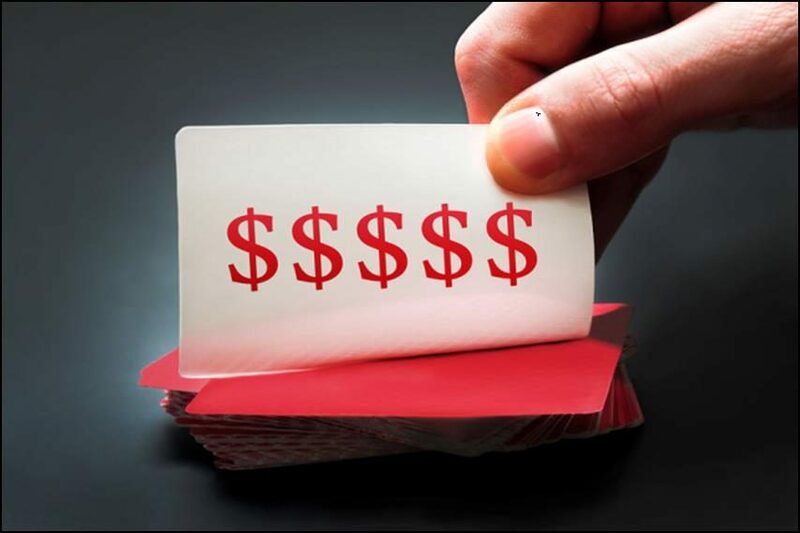 Plus, you may find that you will be more successful in saving with this new added element since you will now be coming from a total cost standpoint instead of just spend. 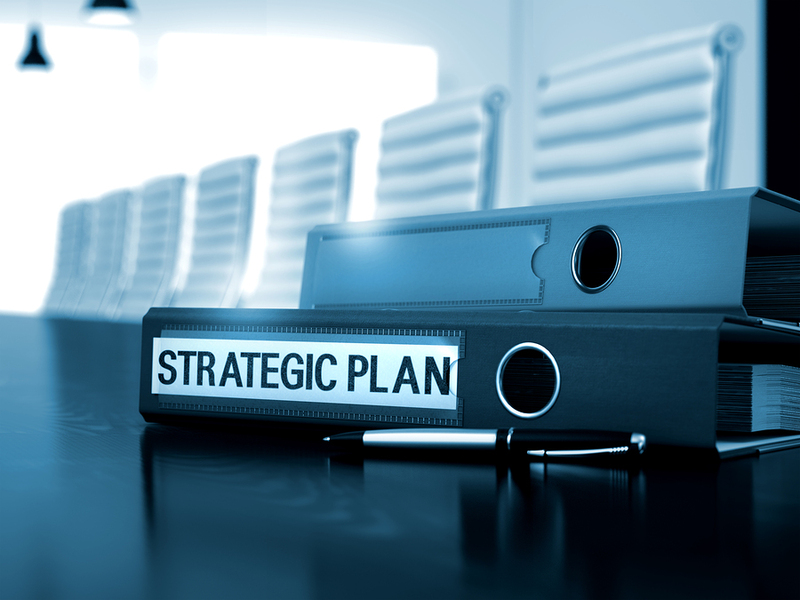 Start to plan how to take advantage of utilization management as soon as possible.